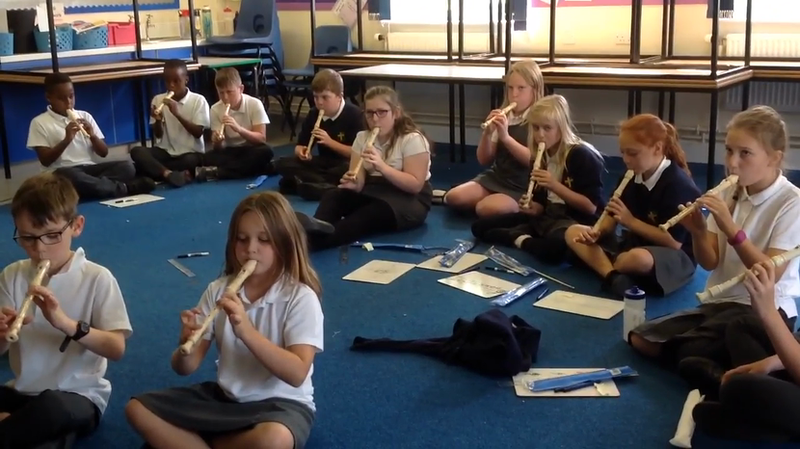 We will be kicking off the club by firstly looking at the three main parts that make up a recorder. After watching a video about how a recorder is made, we will learn how to hold a recorder (left hand at the top!) . Next, we will have a go at playing the notes B, A and G. We'll be learning how to read music throughout the club and we'll have a go at playing some pieces on a digital piano app on the Ipads before having a go at reading and playing pieces on the recorder.